Garnier has a new coupon for their haircolour line! 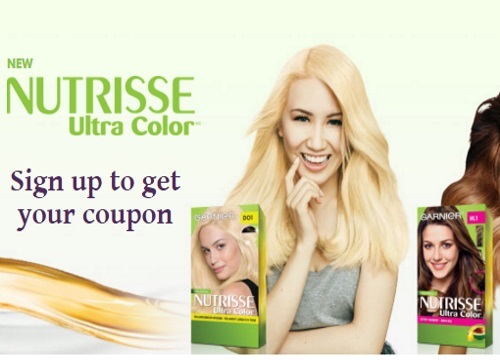 Save $2 off Garnier Nutrisse Ultra Colour products. This is a hidden Websaver print coupon, available while quantities last.